Vybz Kartel home in Havendale that became famous for being the scene of the murder that he was convicted for has been demolished. 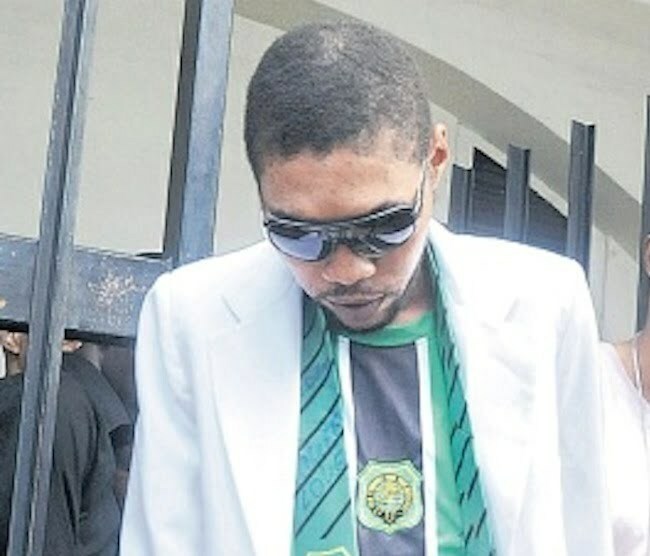 The incarcerated dancehall artist attorney, Christian Tavares Finson, says the deejay secured all the required permits from the office of the Director of Public Prosecutions and other government authorities. 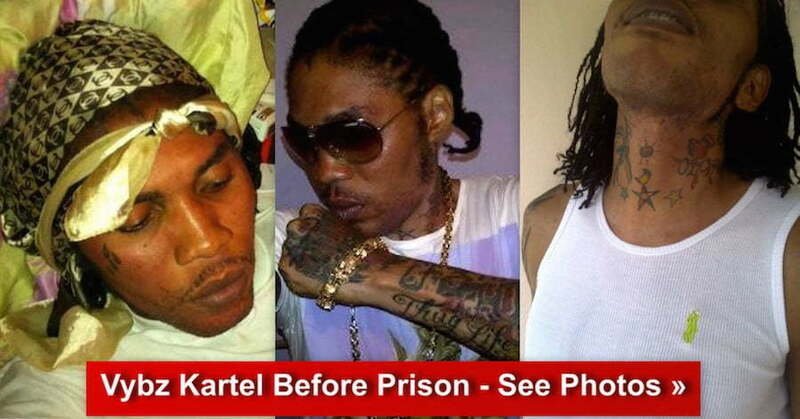 Vybz Kartek is currently serving a life sentence in a maximum security prison. Police say the deejay along with three other men murdered their friend Clive “Lizard” Williams at said house in the summer of 2011. His body has still not being found. Sources close to the “Dancehall Hero” deejay told Urban Islandz that the house had structural damages and was also badly burnt.